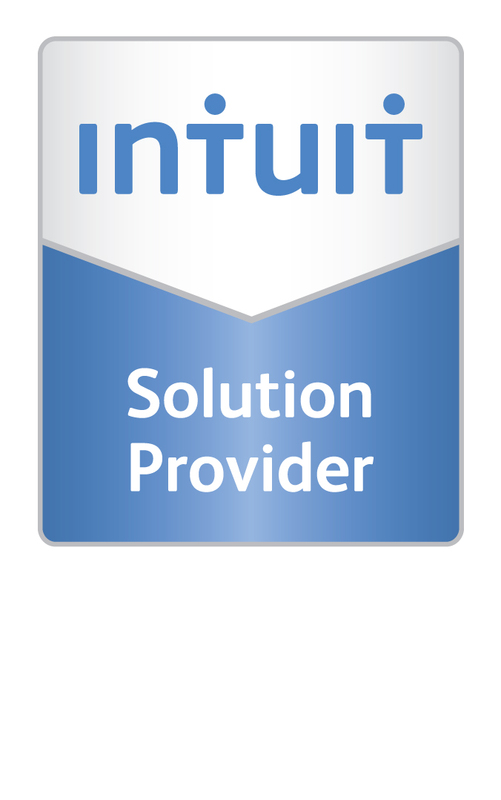 Are you a CPA looking for better accounting software for your clients? The new Sage Software Accountants Network is an opportunity you'll want to experience. Contact us for further details. Trade up to Sage BusinessWorks. 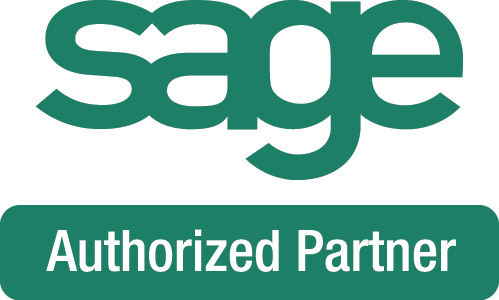 Call us to see if your current accounting software will qualify you for a discount on the purchase of Sage BusinessWorks. The Sage BusinessWorks Bundle Get started on Sage BusinessWorks with a single user bundle. This includes GL, AP and AR modules; or GL, AP, and PR; and 1 year of maintenance.